Welcome, and thank you for visiting the Artisan Sea Glass website. Hello my name is Amy M Schmitt. I am the owner and artist of this online shop. 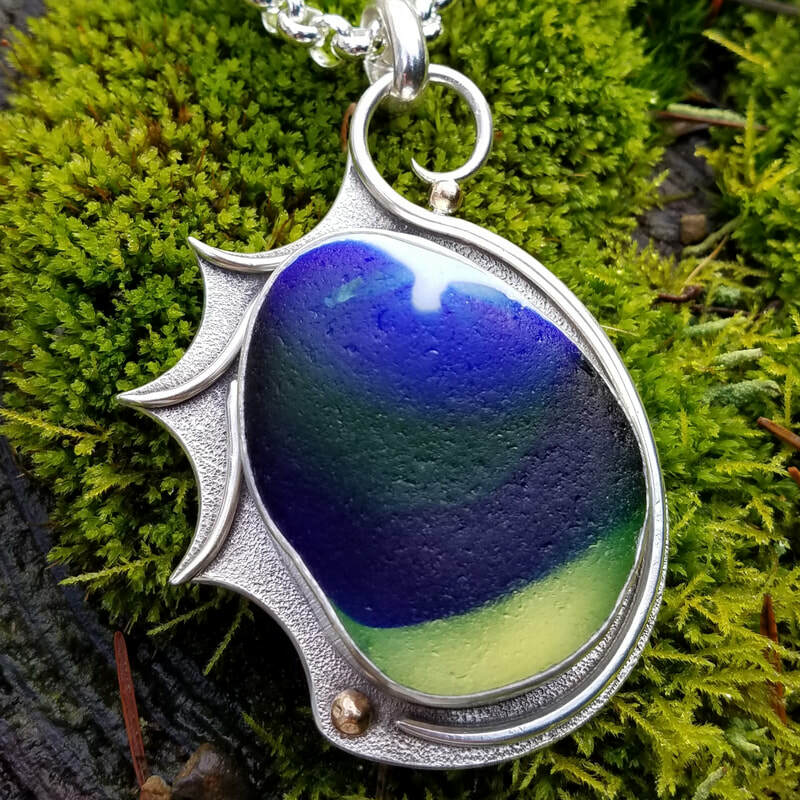 I Specialize in original handcrafted jewelry with unique designs using only authentic natural sea glass to bring you one of a kind wearable works of art. What we have discarded many years ago, Mother Nature has returned to us, this relic of the past to appreciate for many years to come. Enjoy!